Hyrule Warriors is a Zelda inspired Dynasty Warriors game developed by Tecmo Koei for the Nintendo Wii U. The game releases on August 14th, 2014 in Japan, September 19th, 2014 in Europe, and September 26th, 2014 in North America. The game is not canon and is supposed to be a celebratory title. 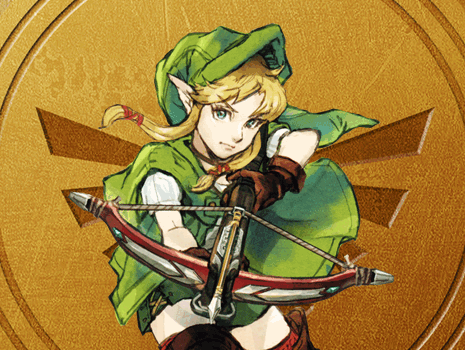 Hyrule Warriors features several playable characters such as Zelda, Link, Darunia, and Sheik. Below are several guides for the game. They will be updated when the game launches.